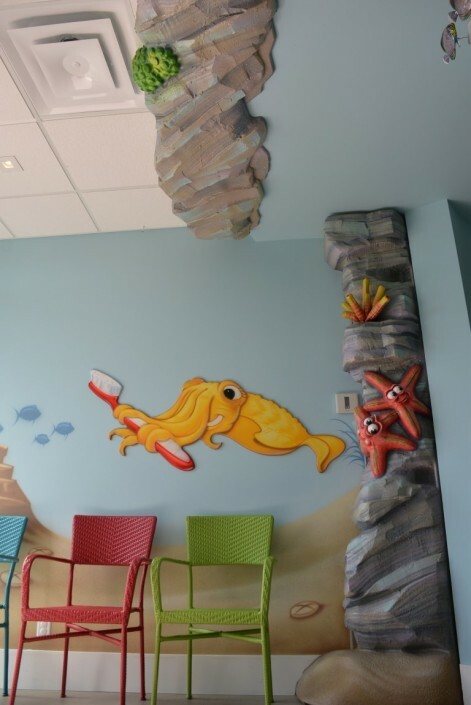 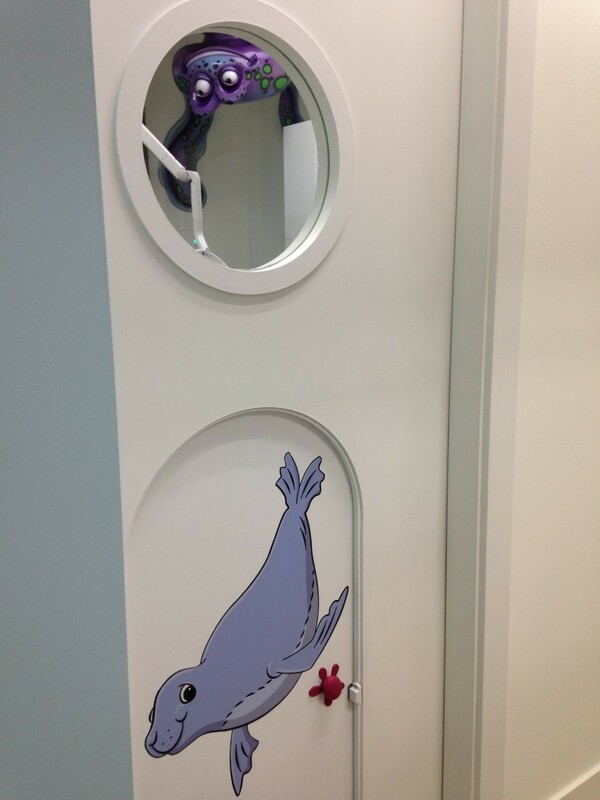 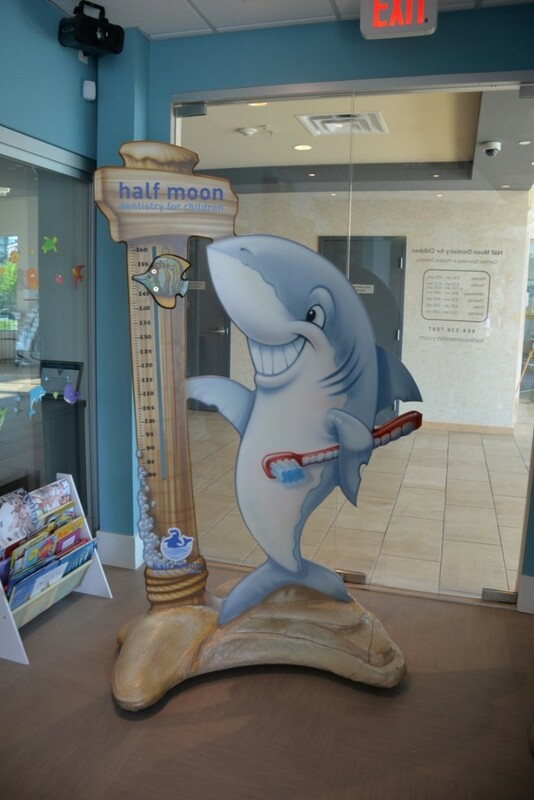 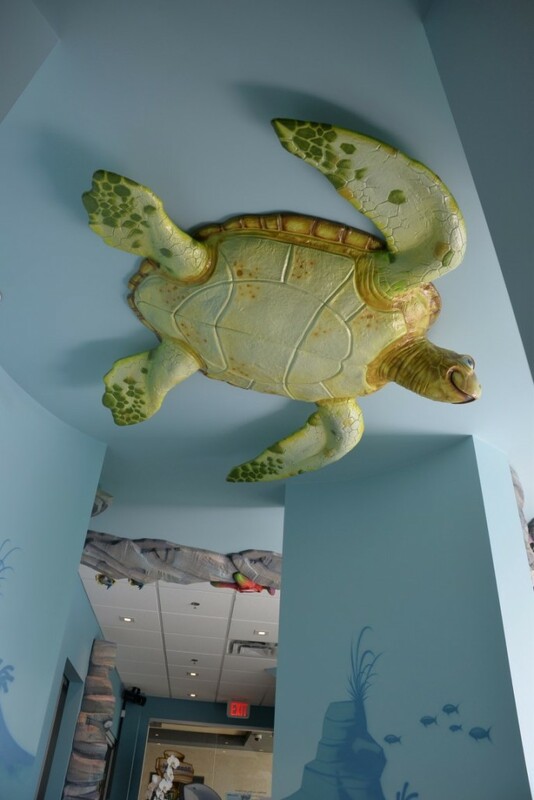 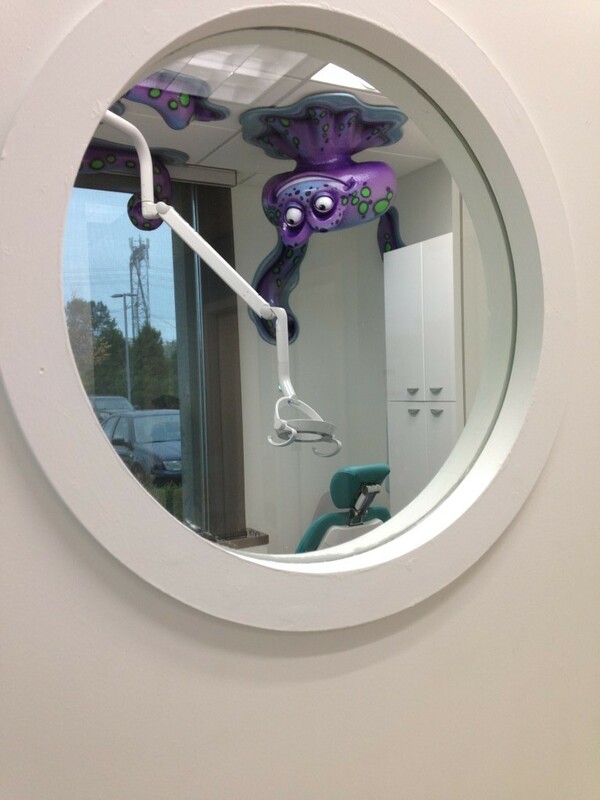 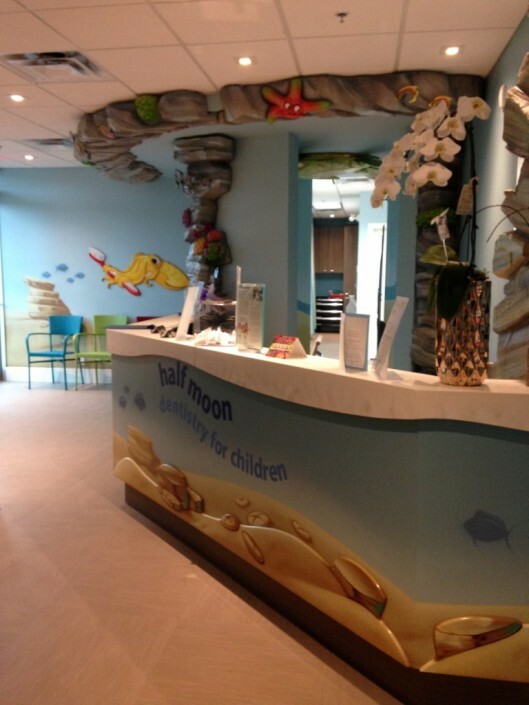 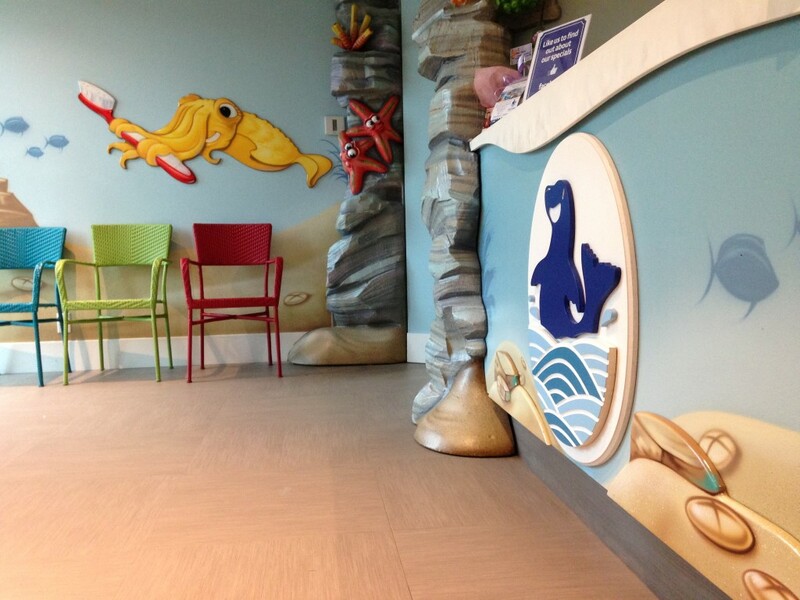 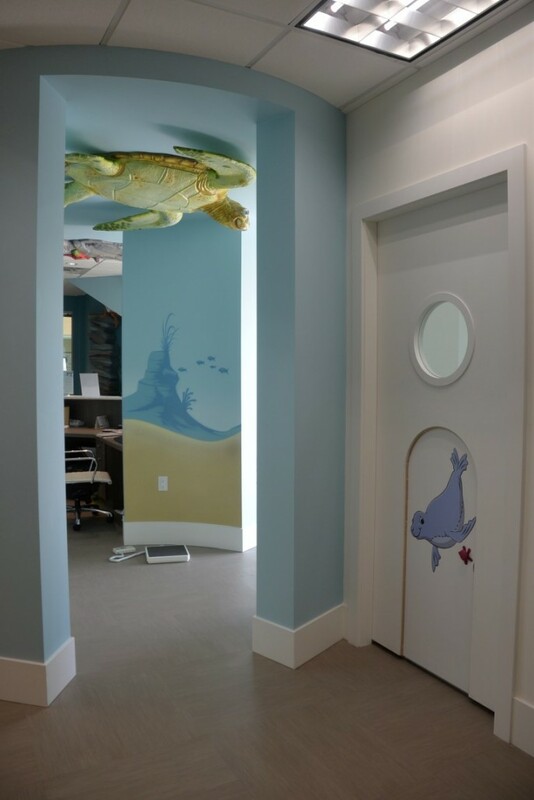 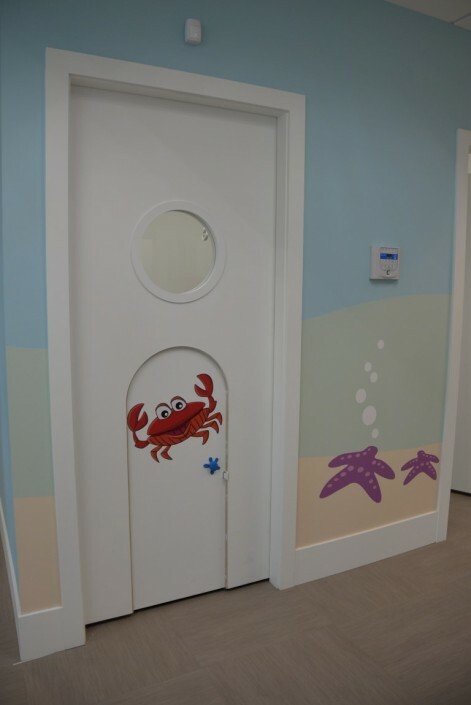 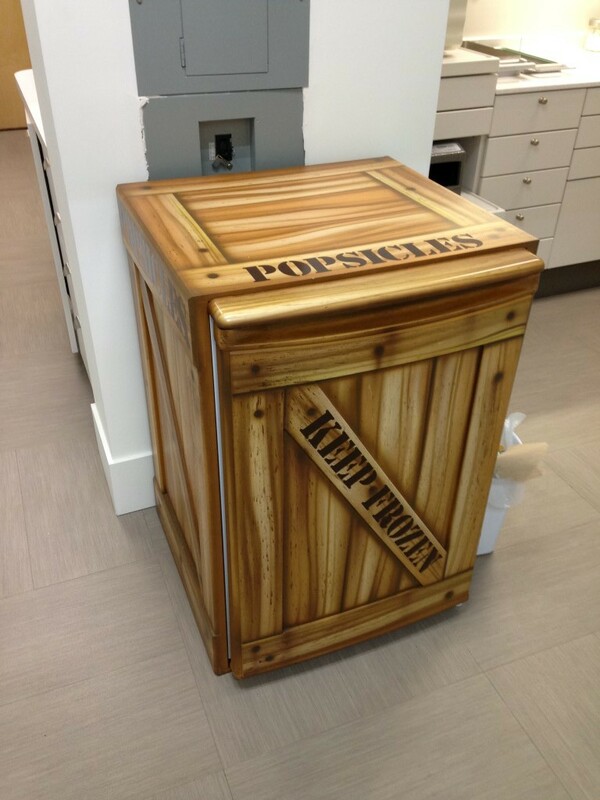 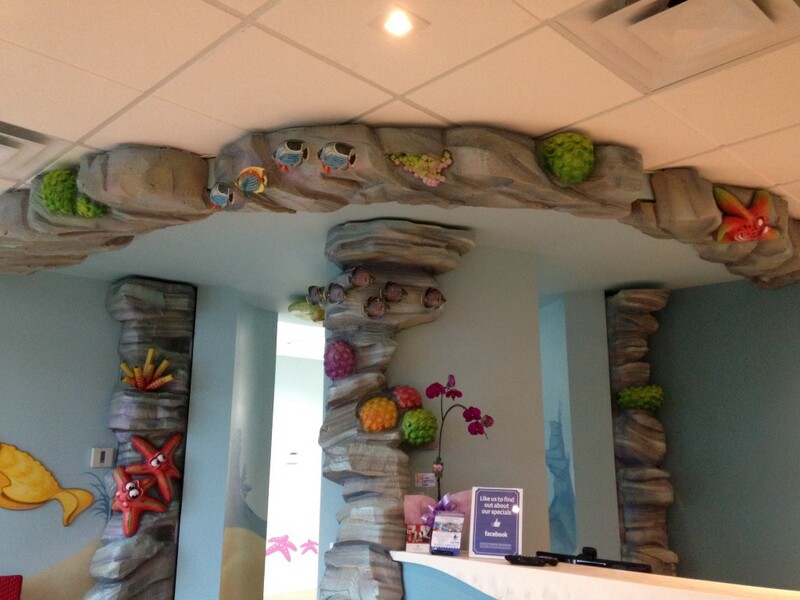 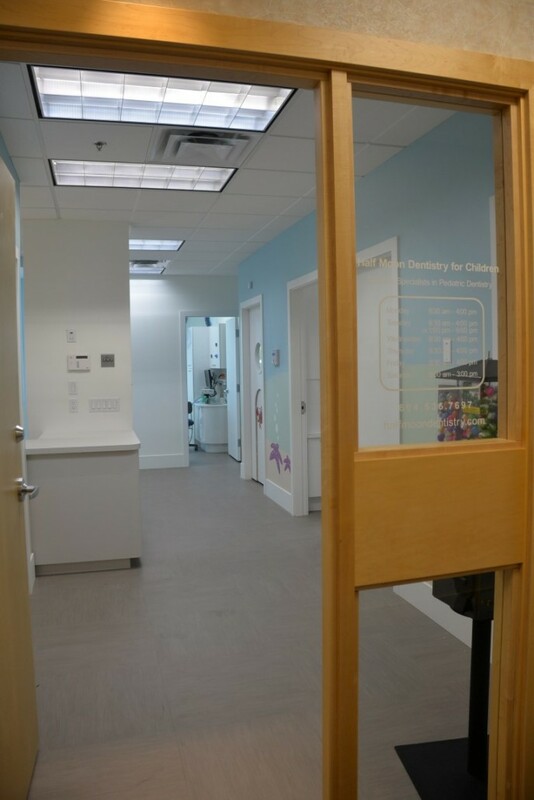 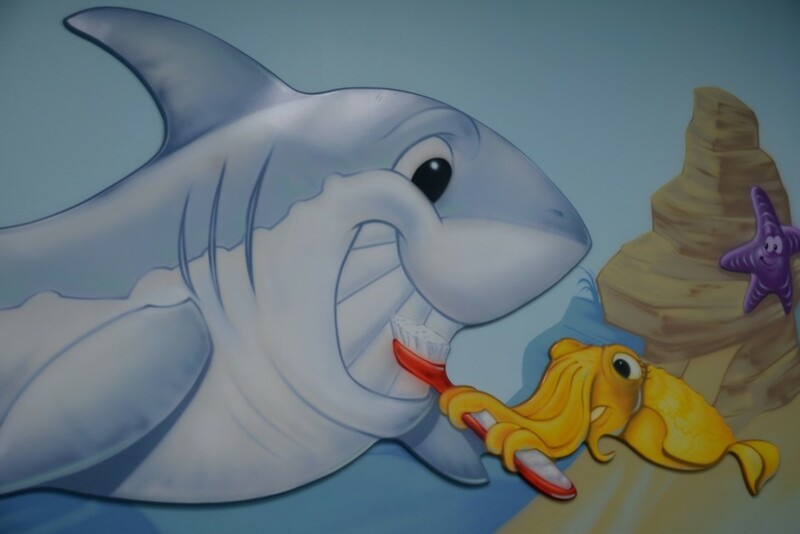 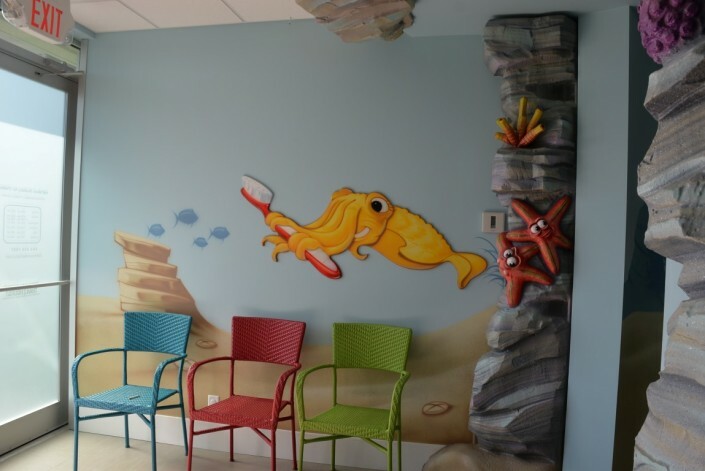 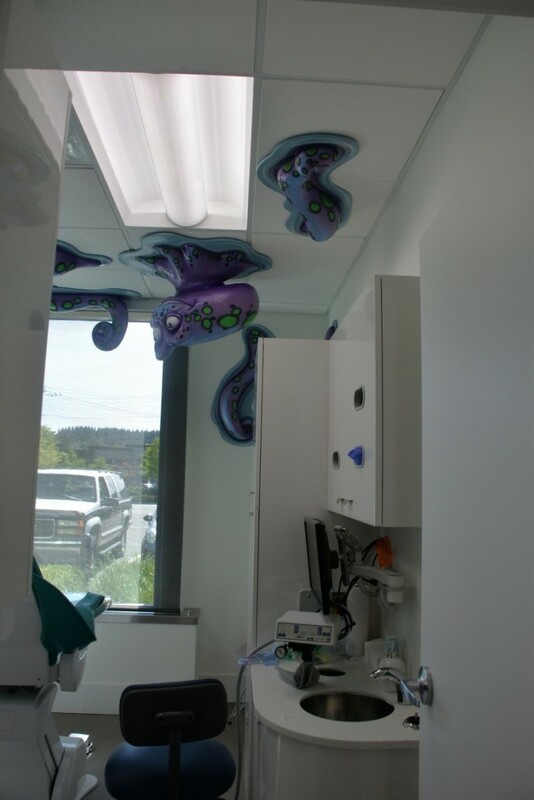 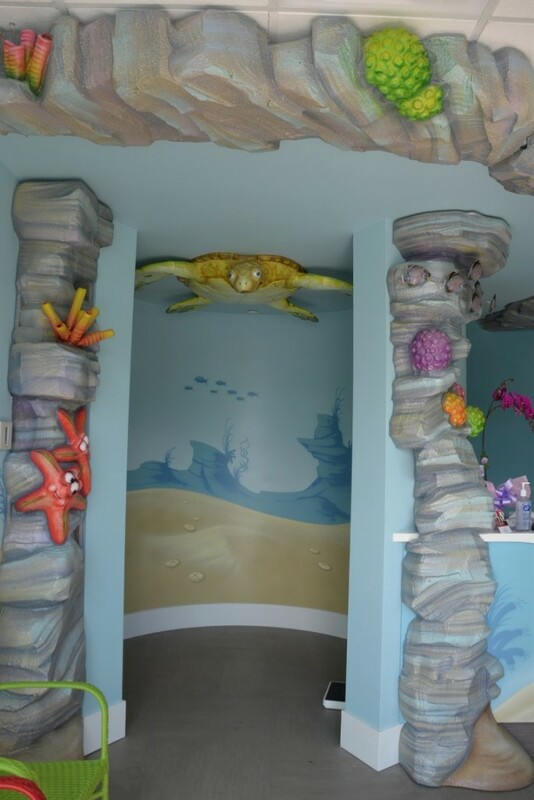 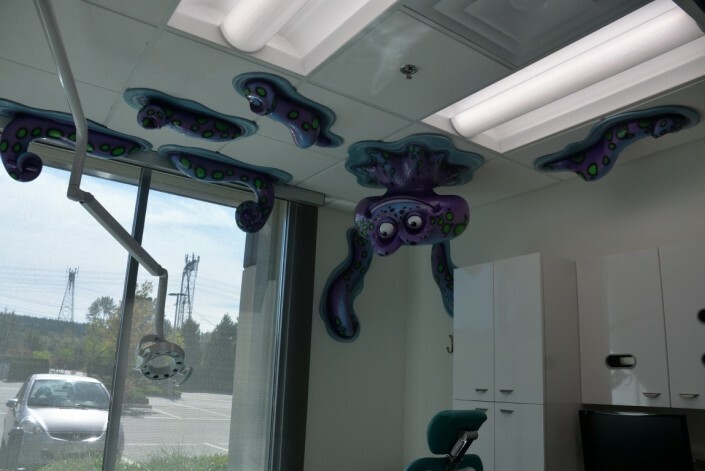 Very cool our Second foray into creating a Kid Friendly Themed Environment in a Pediatric Dental Office. 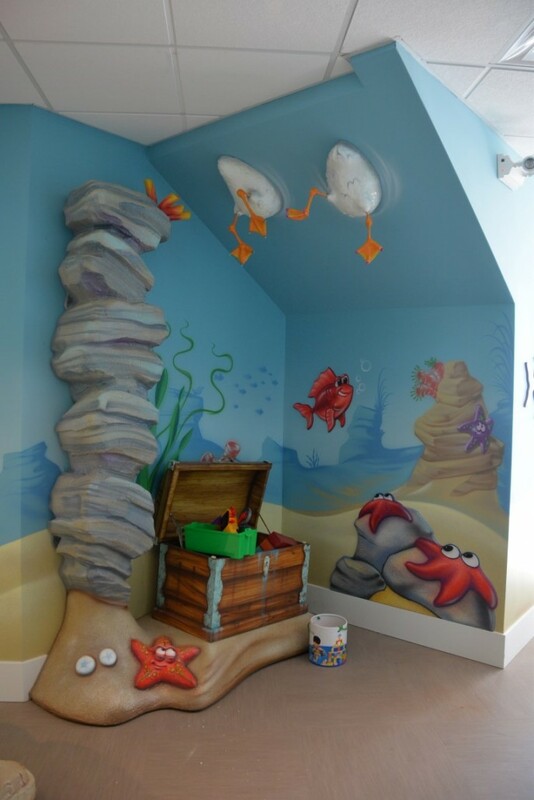 Under the Sea theme right next to the Sea. 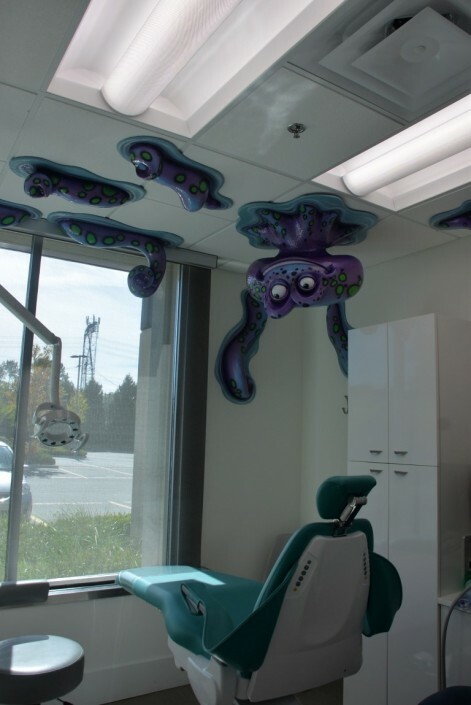 Dr. Nancy Vertels Office is a stones throw away from Half Moon Bay on the Pacific Ocean in beautiful South Surrey. 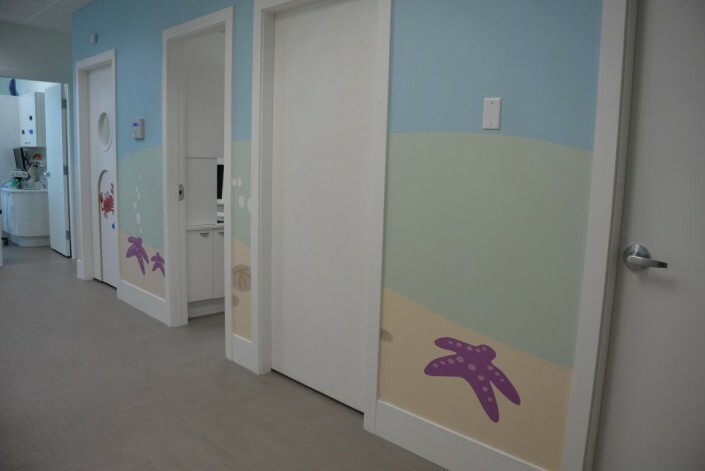 It was a pleasure to work with Nancy and her team to create a Kid Friendly Environment that will positively impact her practice!